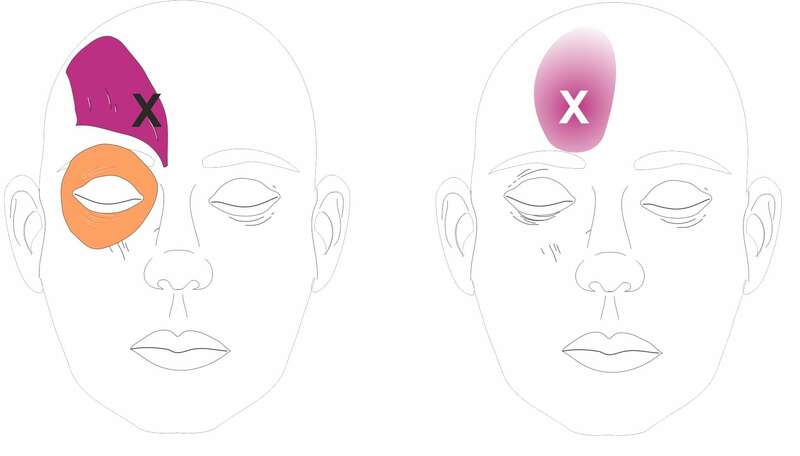 Do you suffer with a “foggy head” or frequent nagging headaches? 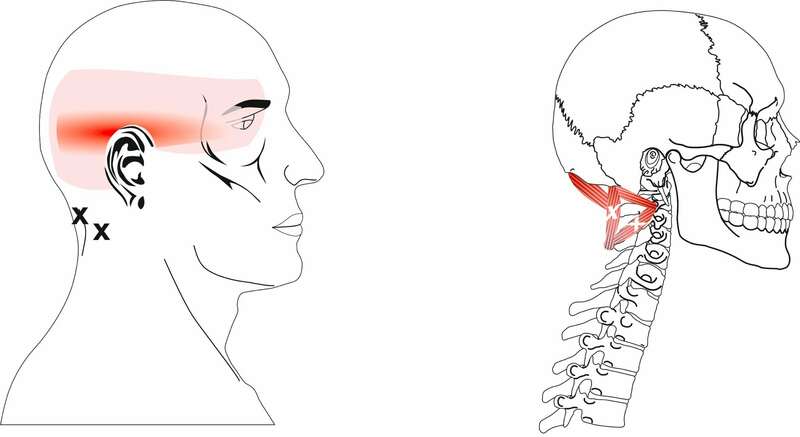 These types of headaches are very common and we received numerous referrals from neurologists referring patients for “tension headaches” due to overly tense muscles in the scalp, neck and shoulders (sometimes referred to as “cervicogenic headache). Patients often worry that they have something more serious which is why they present to the neurologist in the first place. 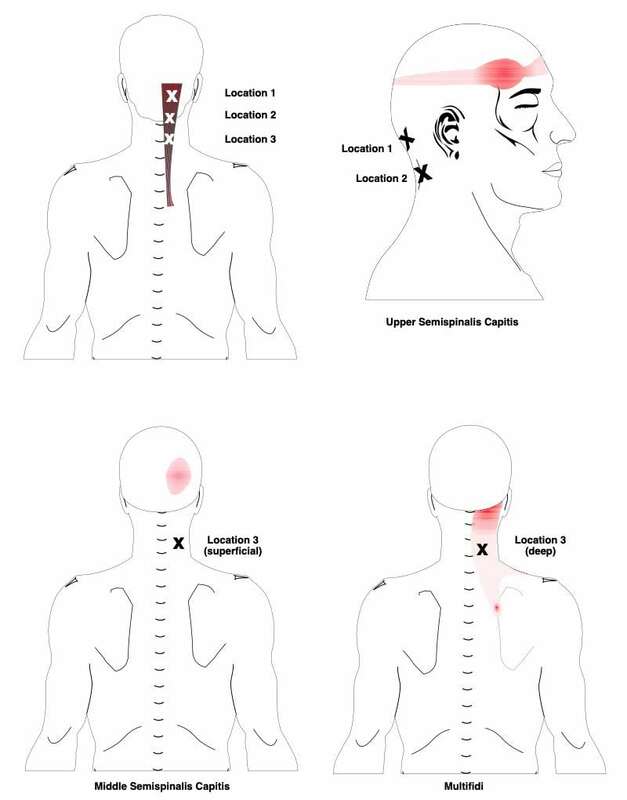 In the vast majority of cases brain scans show nothing untoward and the job then falls on us to start our detective work in identifying the exact “trigger points” (muscle knots in the neck and shoulders) and (facet) joints in the neck likely to be causing the issue. 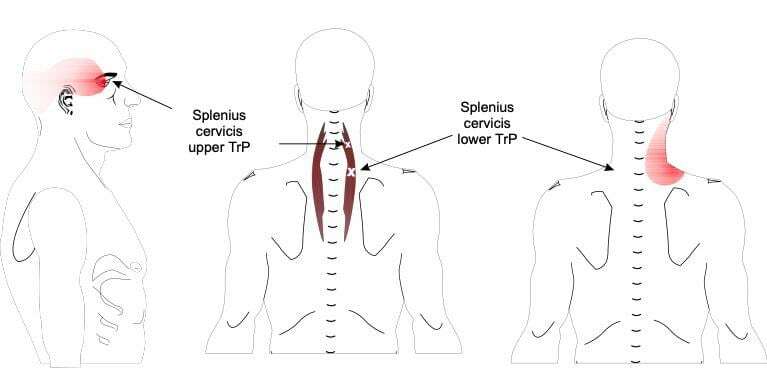 Muscular trigger points and stiff joints responsible for much of the “referred pain” in tension headaches, do not usually show on any type of scan or x-ray, they are usually best identified and treated by the skilled hands of manual therapist such as we have at Spine Plus. 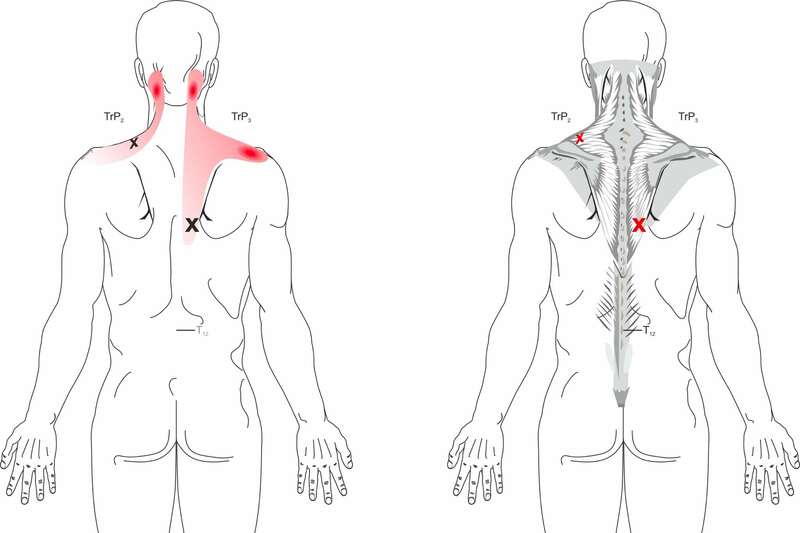 The manual therapy techniques we offer range from acupressure style massage to medical acupuncture and cranial osteopathy. 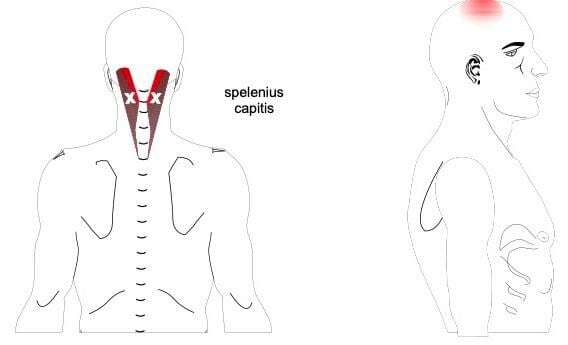 May involve tension in muscles at the back of the neck and head such as splenius capitis and occipitalis. 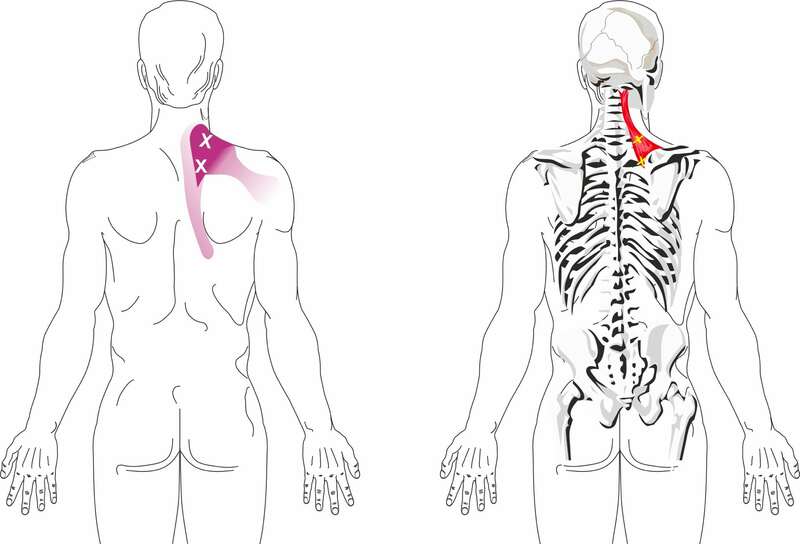 These often respond well to precise massage and acupuncture targeting the muscles at the base of the scull such as the suboccipital, semispinalis muscles and upper trapezius muscles. 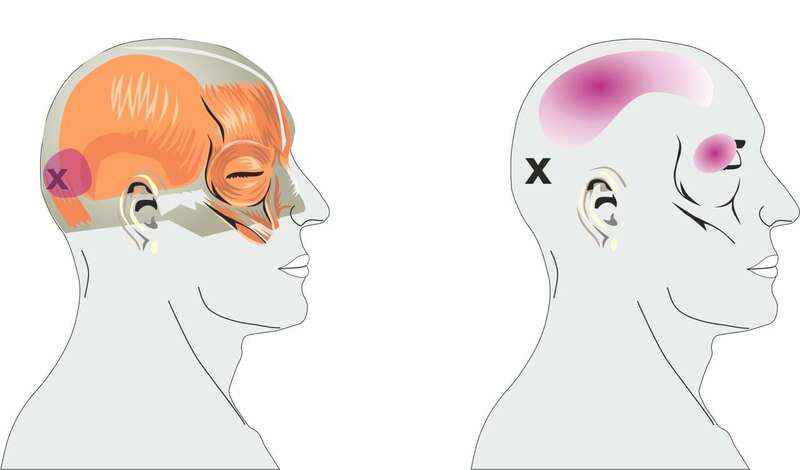 Often responds well to acupuncture and massage to the frontalis muscle illustrated below. 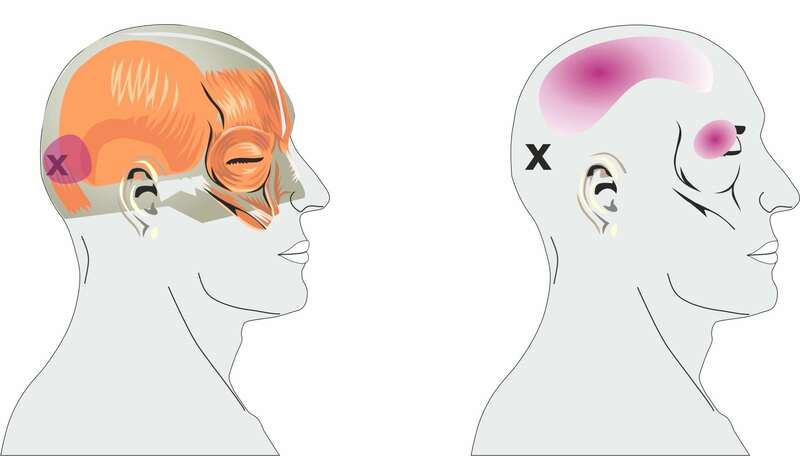 Common trigger points that require precise targeting include those of the occipitalis and upper splenius cervicis muscles.